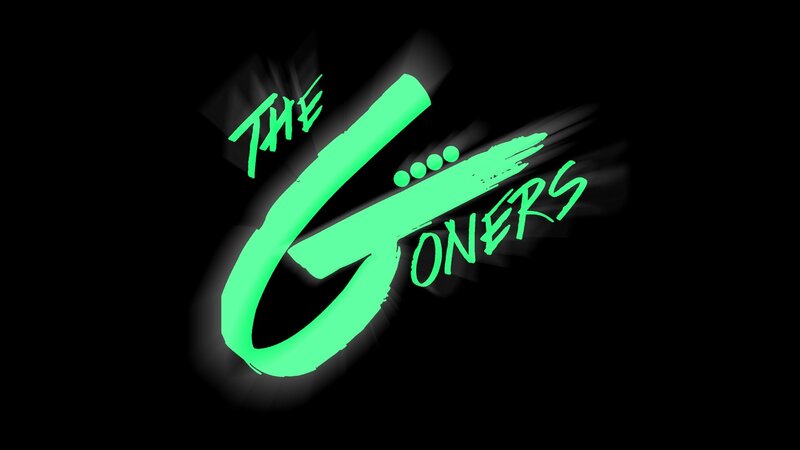 The Goners recap a hot night of Magic, talk about Letterkenny, and chat World Cup. Numbers mean nothing, Overwatch still exists, Allan watched an anime, and Bran played Zelda. It’s a podcast for sure, don’t let anyone tell you different. Dungeons and Dragons and Magic, Oh Yes!